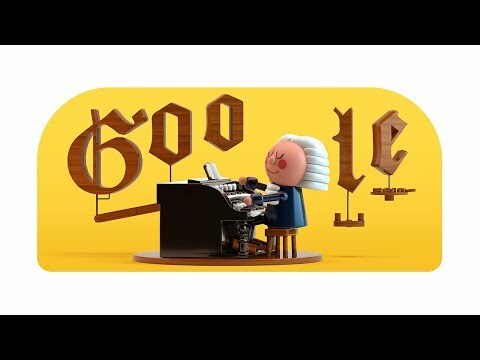 Today we celebrate world renowned German composer and musician Johann Sebastian Bach with our first ever AI-powered Doodle! Made in partnership with the Google Magenta and Google PAIR teams, the Doodle is an interactive experience encouraging players to compose a two measure melody of their choice. With the press of a button, the Doodle then uses machine learning to harmonize the custom melody into Bach’s signature music style.